If you are an Android user, you must keep ADB and Fastboot environment set up on your computer. 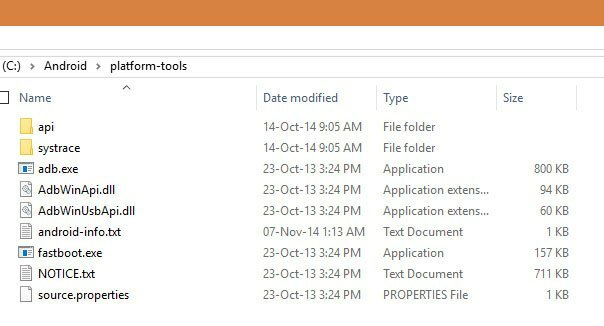 Normally, we need to send commands to our device via computer from within the platform-tools folder. Having set up universal or system-wide ADB and fastboot on your Windows 10 PC, you can access ADB and Fastboot from any screen on your computer and easily execute desired commands in the cmd window. 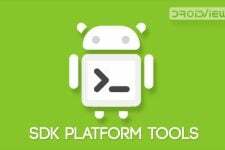 To use ADB and fastboot on Linux or Mac you can download the latest platform-tools that’s a part of the Android SDK or Studio. Setting up ADB (Android Debug Bridge) and fastboot tools on Windows, Linux or Mac is pretty easy. You only need to download the ADB and Fastboot SDK Platform-Tools Zip file from below and extract it to your desktop. Besides, there are a number of 3rd-party tools and utilities available out there to help you get ADB and Fastboot ready on your computer. No matter how you get ADB and fastboot tools on your computer, you always have to navigate to the directory where you extracted the binaries. You then need to launch a command prompt from inside that folder window and execute the desired command — not too straightforward, right? Thankfully, there is a workaround that lets you enable system-wide ADB and fastboot on Windows. Once you have set things up, you can run and execute ADB and Fastboot commands from anywhere on your computer. 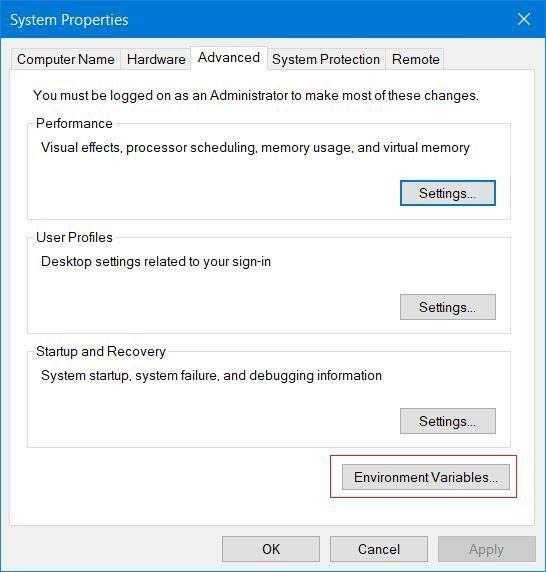 Please note that the tips described below work only on Windows 10 which also supports syncing with Android devices. Learn how you can sync Windows 10 PC with your Android device. 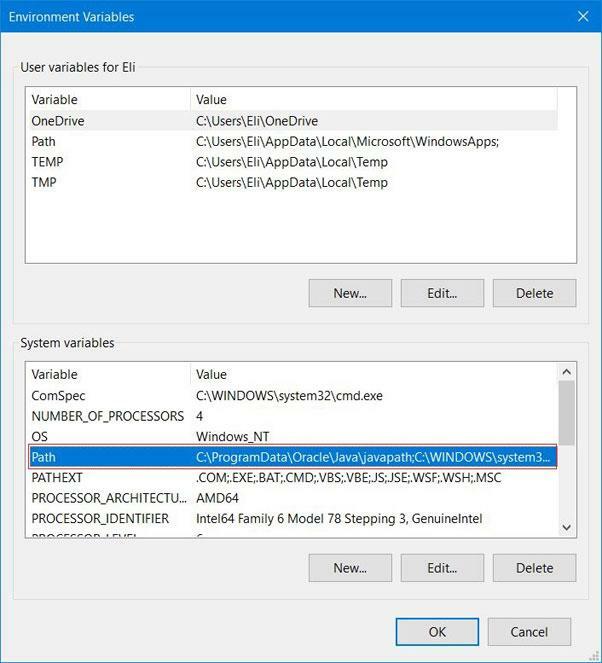 In our detailed guide below, we’ll be describing how you can setup system-wide ADB and fastboot on Windows 10. To set up universal ADB and Fastboot on your Windows PC, just follow the easy steps described below. Download the latest ADB and Fastboot SDK Platform-Tools and extract the zip file to your desktop. Now create a new folder named “Android” in the root directory of the C Drive on your computer so that the patch of the directory is C:\Android\. Now go to Control Panel> System and Security> System. 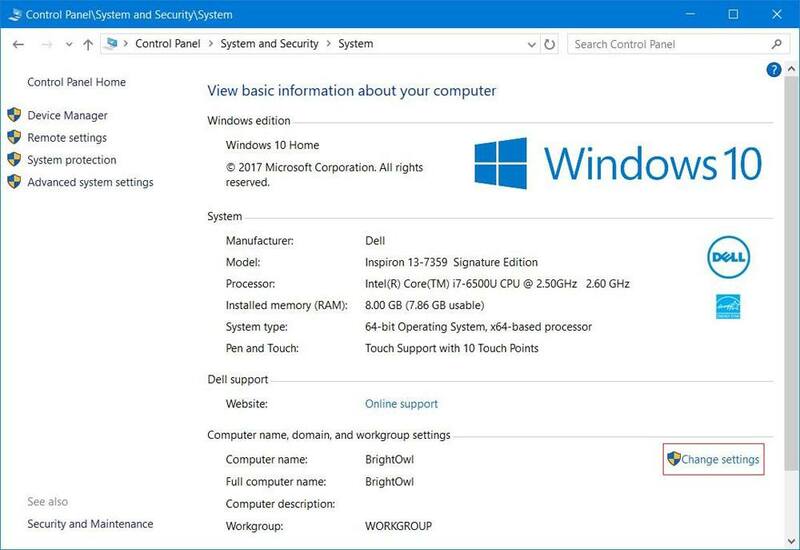 You’ll find Computer name, domain, and workgroup settings here. Click Change settings. Now click the Advanced tab and then click Environment Variables. A new pop-up window will appear. Click Path option found under System Variables. 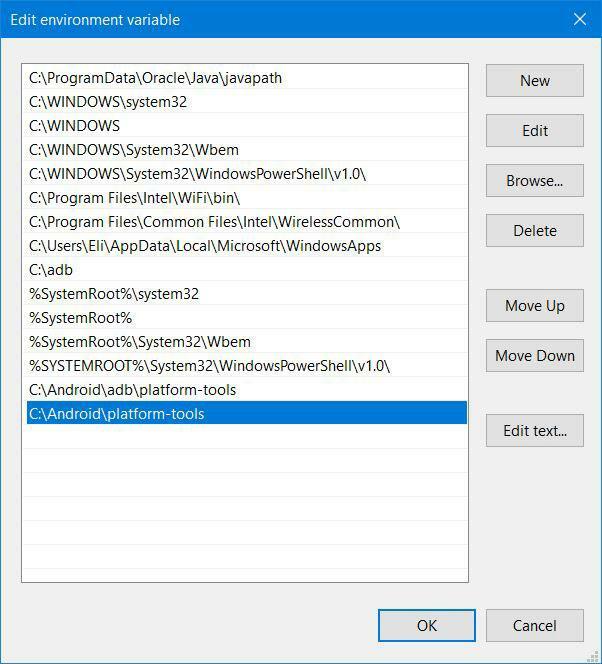 Then click New and enter the path of the platform-tools folder: C:\Android\platform-tools. Now select C:\Android\platform-tools and click OK. Finally, reboot your computer so that the changes you made may take effect. Done! You have successfully enabled system-wide ADB and fastboot on your Windows PC and you can now run and execute commands from anywhere on your computer. 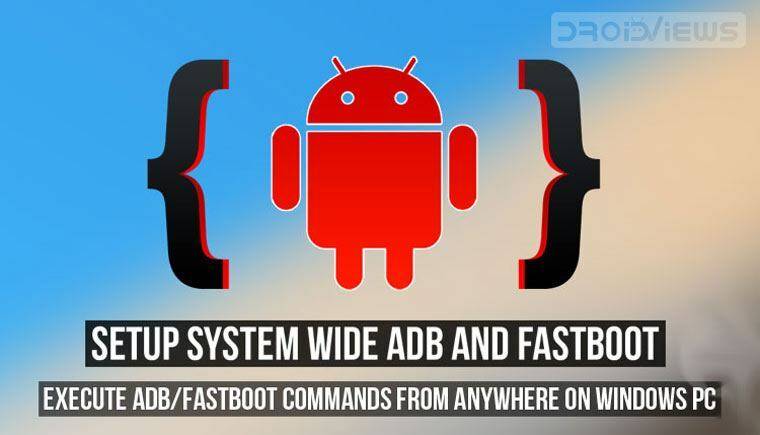 Don’t forget to check out our list of some useful ADB and fastboot commands to perform various tasks on your Android device using commands. Were you able to set things up? Sir. do we have steps for windows 8.1? Hi, the steps are the same for Windows 8.1 too.